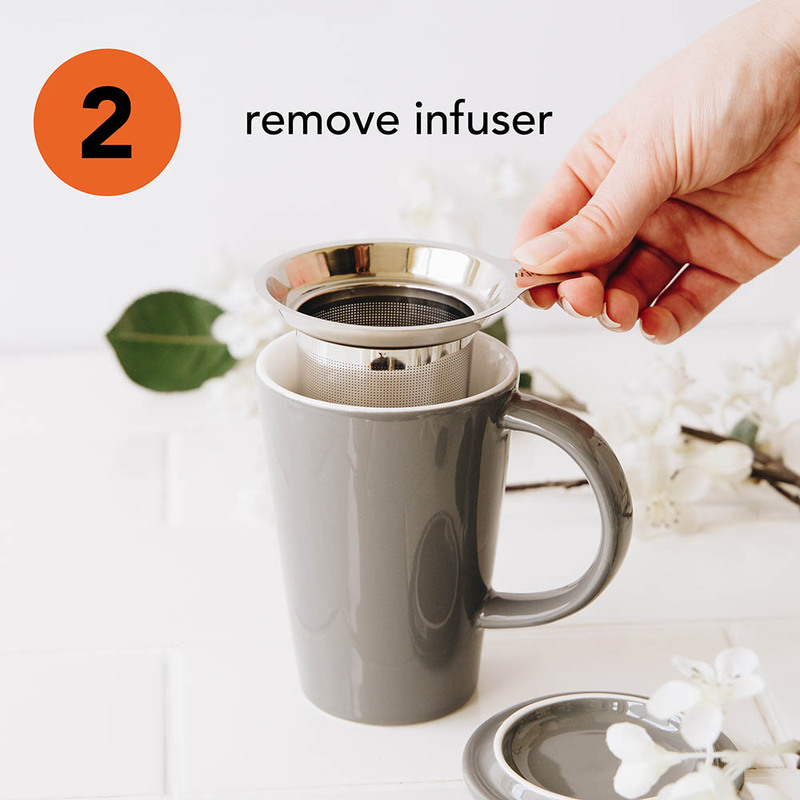 The borosilicate glass is heat-resistant and extra durable, and the nifty little lid doubles as a tray for the infuser. It’s all about chic, sleek efficiency. 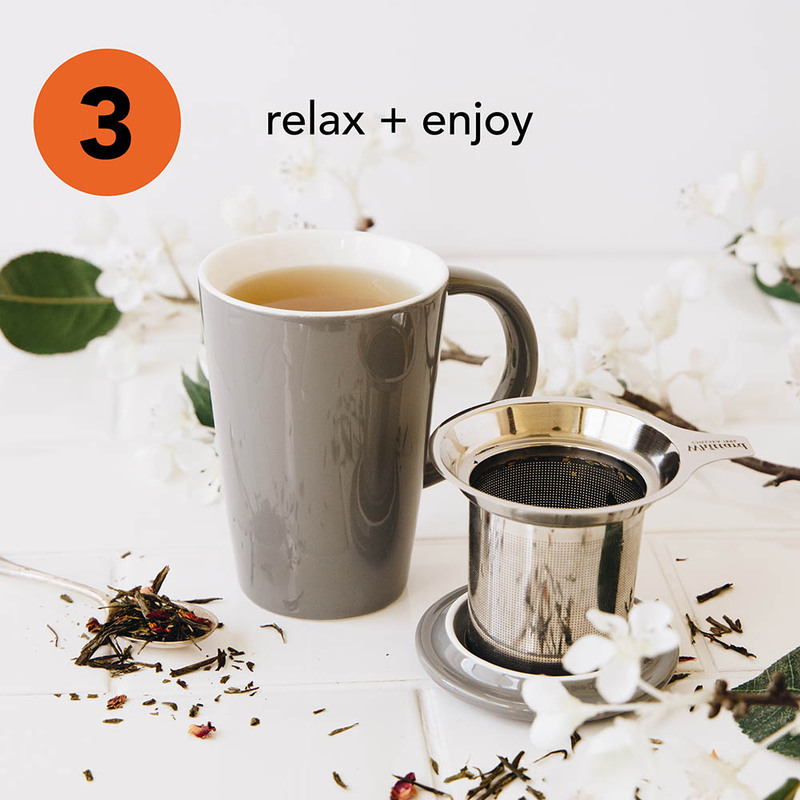 Each mug comes complete with it's very own removable infuser and a lid which doubles up as a tray for the filter – not to mention keeping your tea toasty. 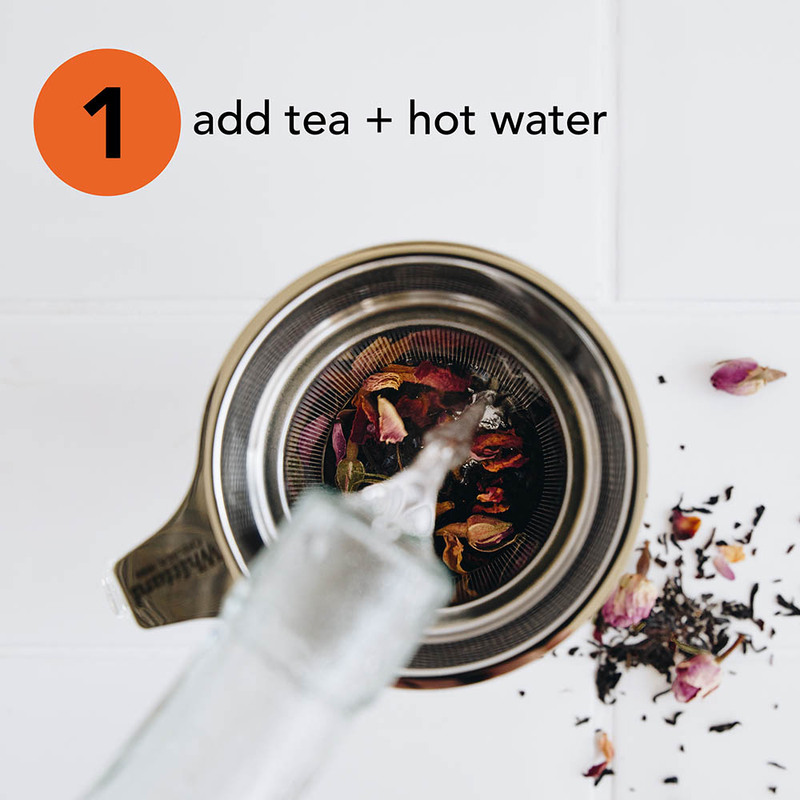 Brilliant for brewing away at the office desk, or for keeping on the bedside table for those long lazy mornings. Comes with a Whittard branded gift box.